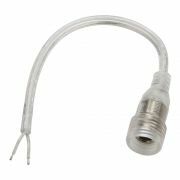 Extend your strip lights away from the power source with this high-quality waterproof strip light connector. 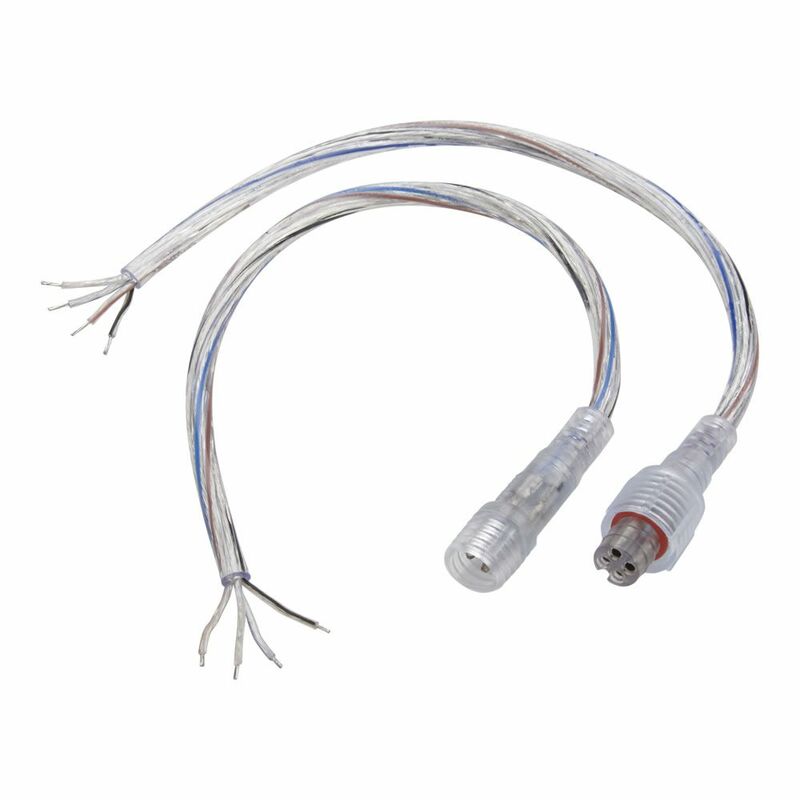 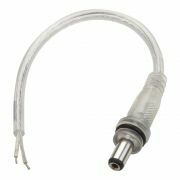 Featuring a male connector and 4 core wire bare end. 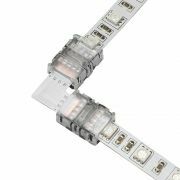 IP67 rated, ideal for outdoor use to extend your colour changing strip lights around decking and highlight garden features.